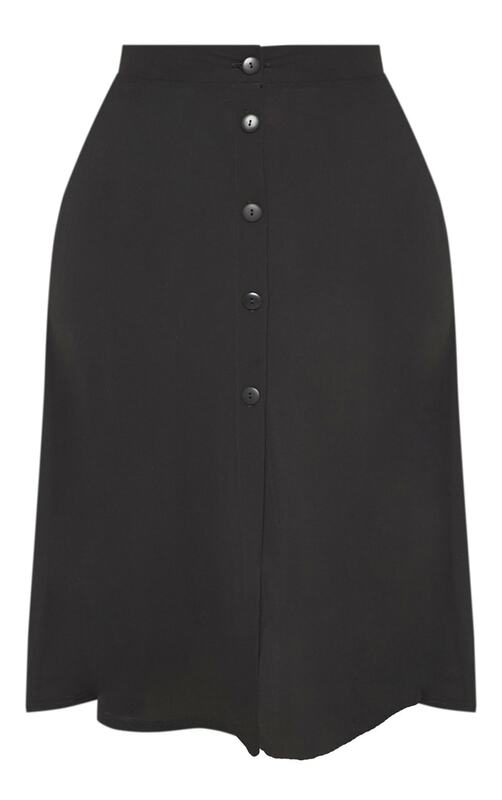 This midi skirt is perfect for styling with your favourite wardrobe pieces. 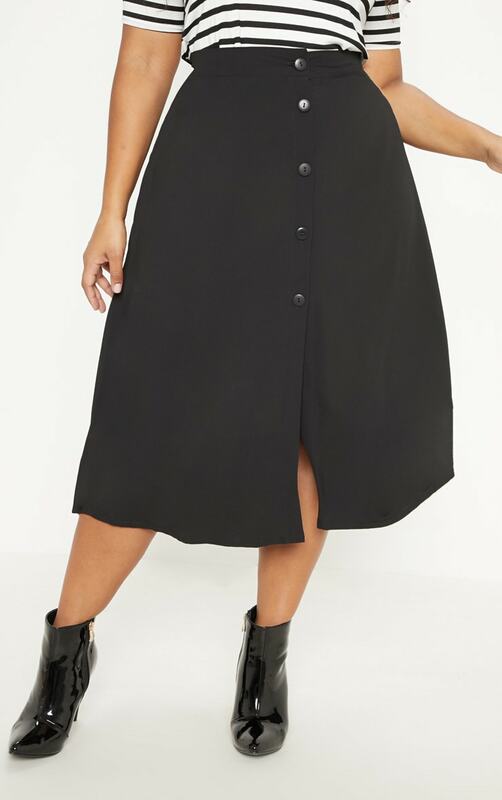 Featuring a button up design, a high waisted fit in a midi length. 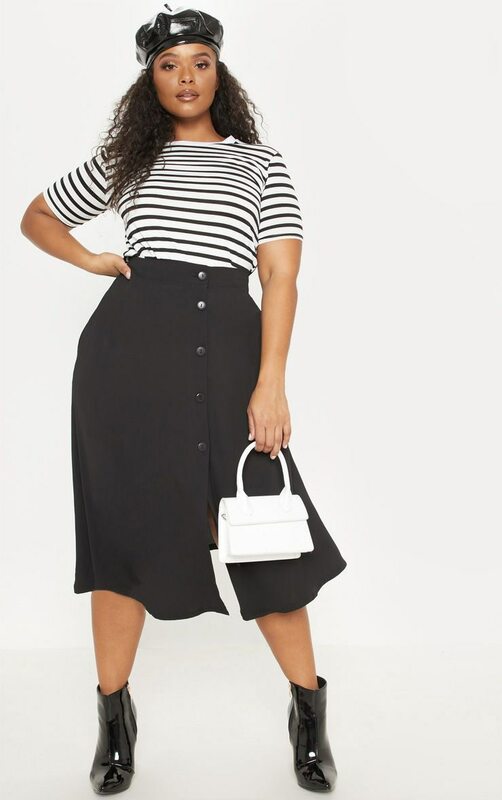 Team it with a striped tee and faux leather ankle boots for brunch with your dolls.